Who didn’t ever find bad weather while on holiday? Especially on summer when you think about just diving into the sea or the pool! ! 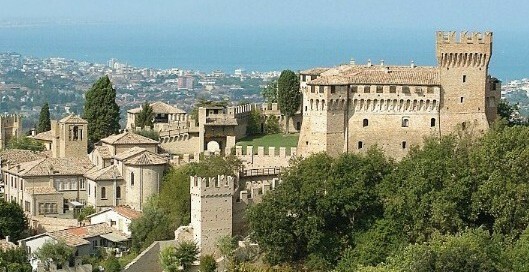 In Le Marche that’s easy: there are so many places to visit … and, hey, it’n not about just another museum! 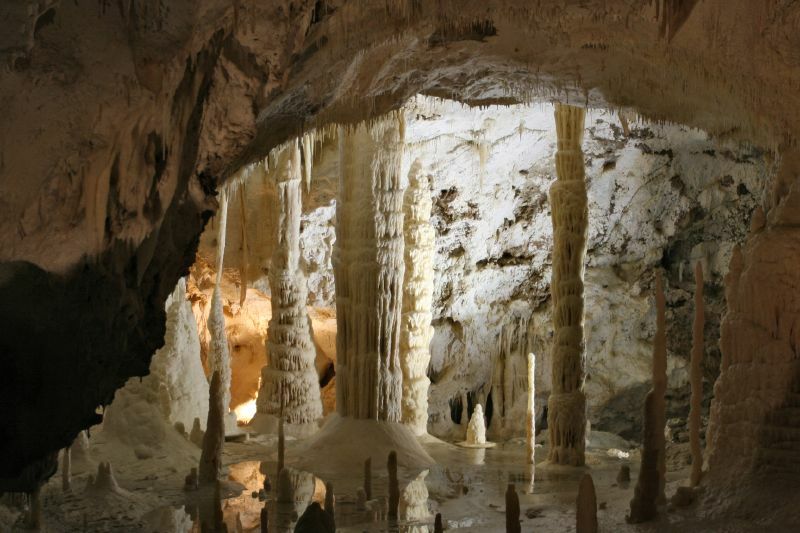 So here’s the gem #1 of our top 5 list: the spectacular caves of Frasassi. If castles and monuments could talk, what would they tell? This is what happens in Gradara! 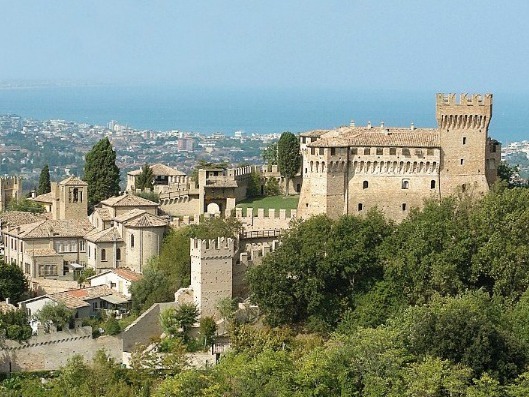 While you and your children are traveling in Le Marche, you must take a moment to visit this medieval town not far from Pesaro and the sea: it takes hust 20 minutes by car from our country house Ca’ Princivalle. On Sunday 15 there will be the “Stradomenica” (special Sunday), and here’s a nice idea for you and your family. 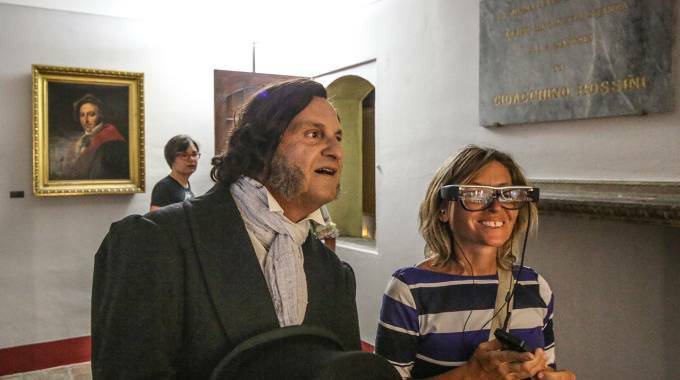 The historical center of Pesaro opens it museums and cultural site with special events: your children can have fun while taking part in workshops and in the guided tours with Gioachino Rossini in person, who will bring you inside his house, where he was born on February 29, 1792. From Italy with love, the best wishes to every mom in the world! We’ve seen so many families from different countries, spending their holidays here in our country house, during these years. So, have a happy mom’s day to you all. 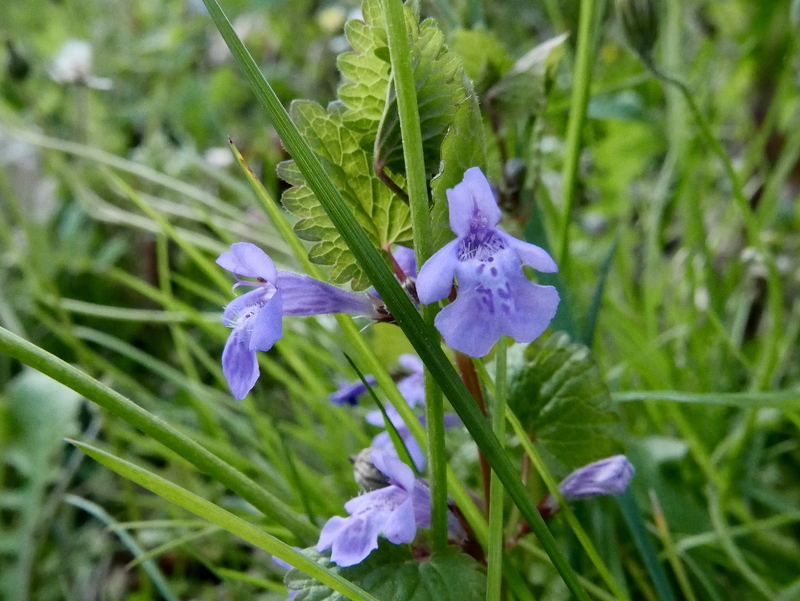 We dedicate to them these photos in our Facebook Fan Page! By Chiara Zanzani|May 8th, 2016|What's On|Comments Off on Happy Mom’s Day! At Ca’ Princivalle the pool has been opened again! 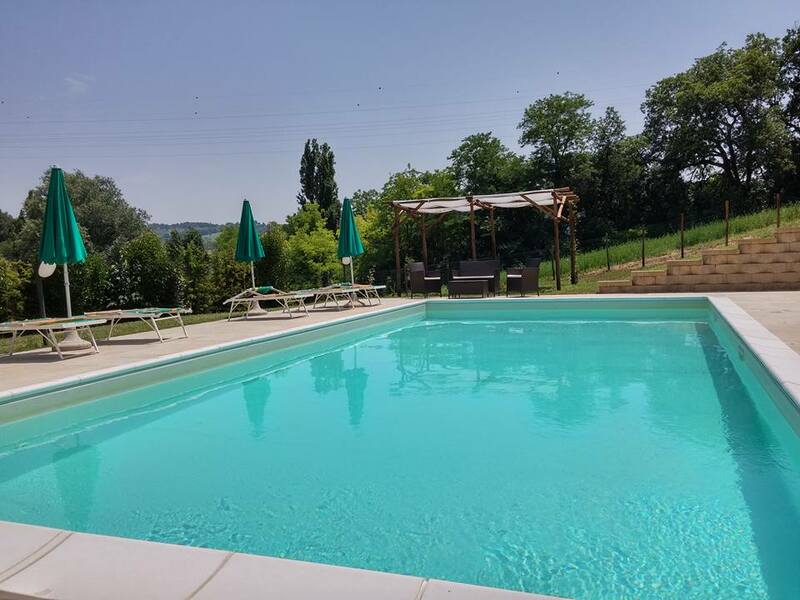 Nothing but the best way to spend your holiday in our agriturismo in Le Marche: we’ll welcome you and your children in a pool of light-blue water, surrounded by the quietness, near the town of Pesaro and a few minutes away from the seaside. By Chiara Zanzani|May 3rd, 2016|What's On|Comments Off on Again our pool is ready for your summer holiday!